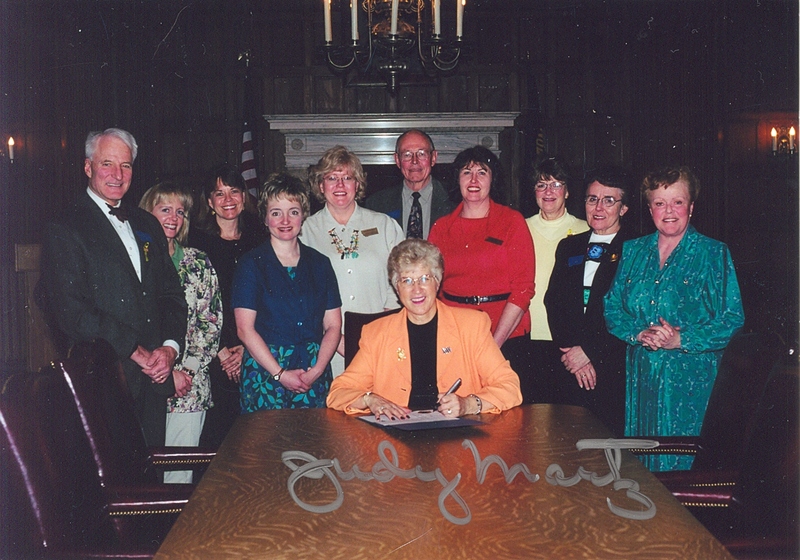 During the 2003 Legislative Session, Senate Bill 190, was passed. This allows for public health supervision of a dental hygienist who has additional licensure called the Limited Access Permit (LAP). This law allows a Montana licensed dental hygienist to provide dental hygiene preventive services without the prior authorization or presence of a licensed dentist in a designated public setting. To work under “public health supervision”, a dental hygienist must obtain a Limited Access Permit from the Board of Dentistry. With this service may of the underserved have now been receiving care. See the Success Stories to read about some of the pioneers of the Limited Access Permit and their touching stories. Their are some important steps that each applicant must take to receive this additional licensure, but as you read the stories there are many ways to provide the care. It can be as simple as working on the patient in a wheelchair or bed in their private room to a fully equipped dental clinic. Start small and grow. The potential is endless!